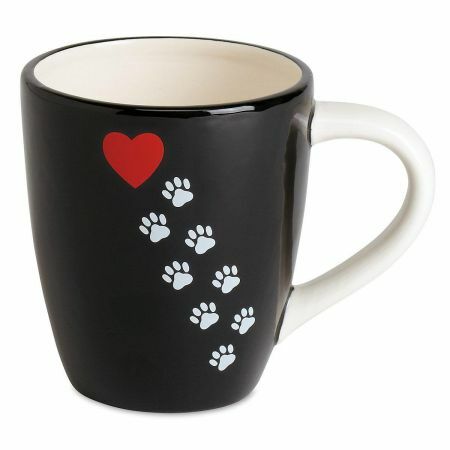 Heartwarming stoneware mug holds 11 oz. of your favorite beverage. Microwave/dishwasher safe.